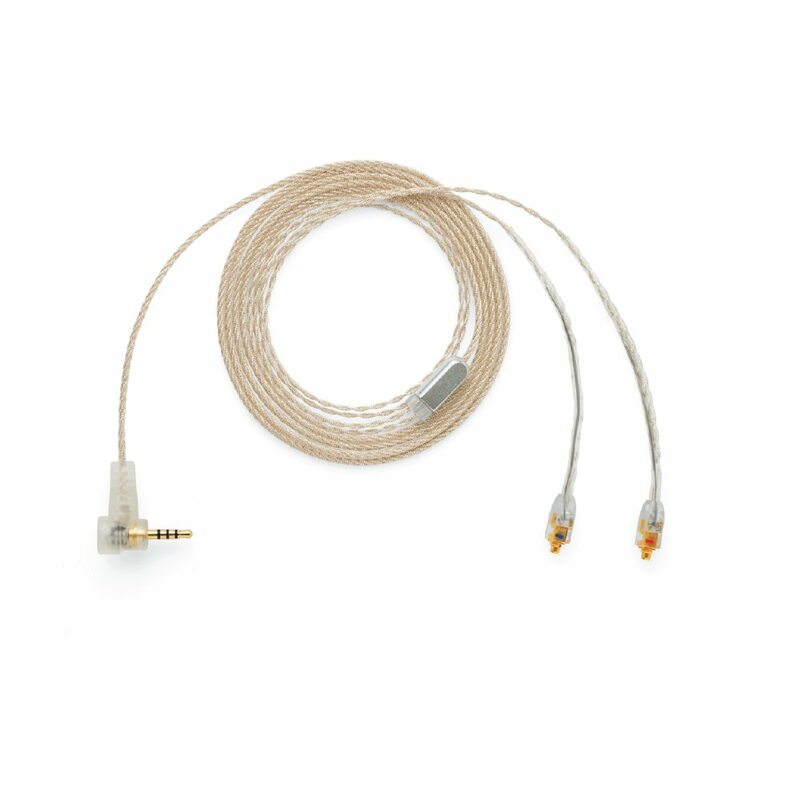 High purity silver-plated copper tinsel wire in FEP jackets deliver provide low microphonic performance in on-the-go applications. FEP is similar to Teflon, is highly chemically resistant, sweat and water proof, highly transparent, resistant to sunlight UV and extremely durable. 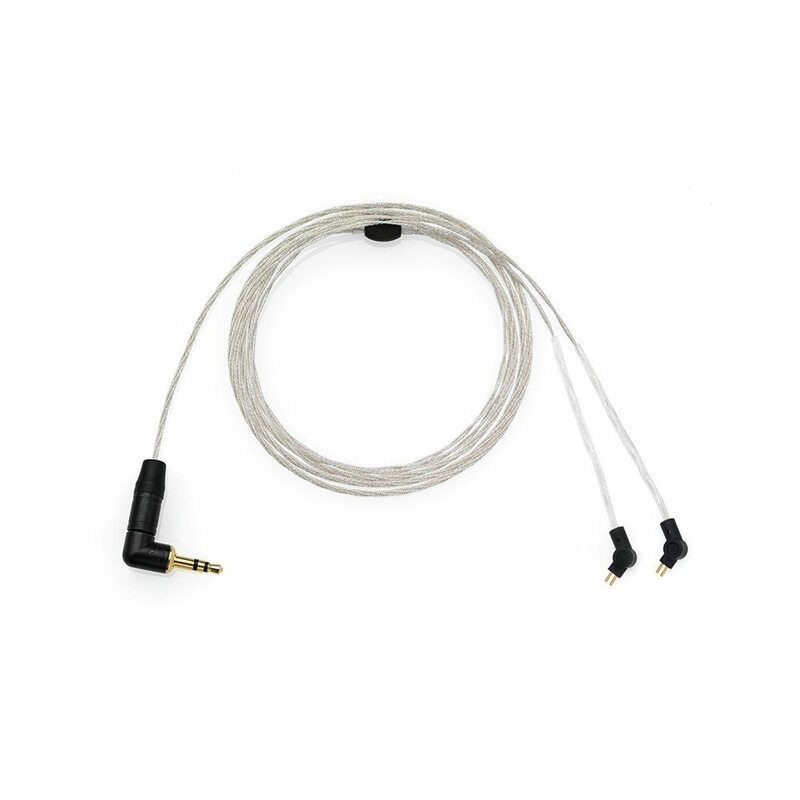 Most IEM cables use a cheap PVC jacket that is softer and not resistant to sweat and oils resulting in greening of the wire. 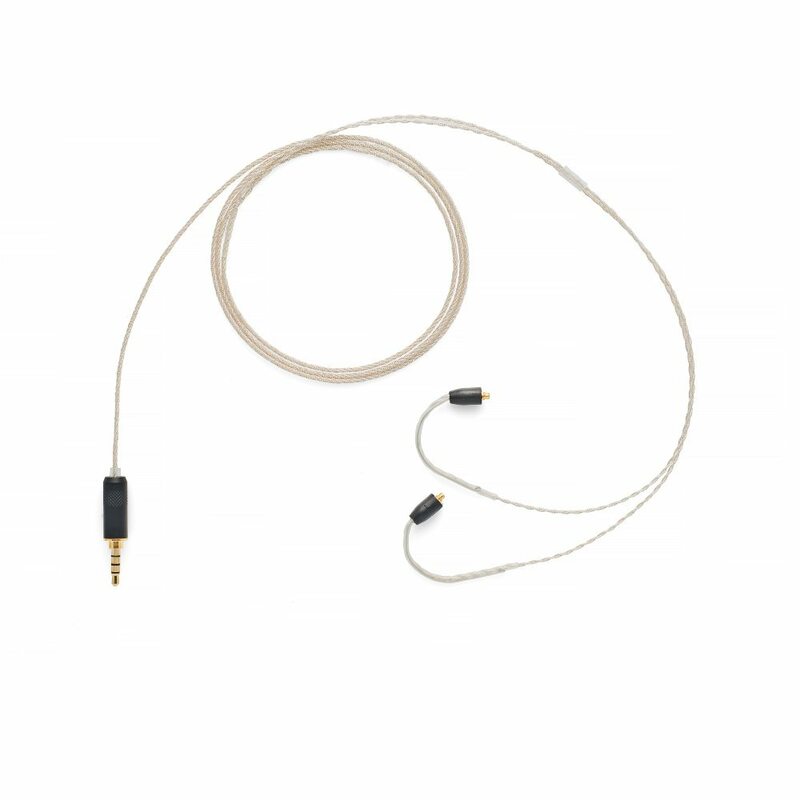 The FEP jacket will keep the conductors safe from oxidation that is commonly found in many earphone cables. Additionally the dielectric constant of FEP is far better than PVC resulting in a superior sonic improvement.